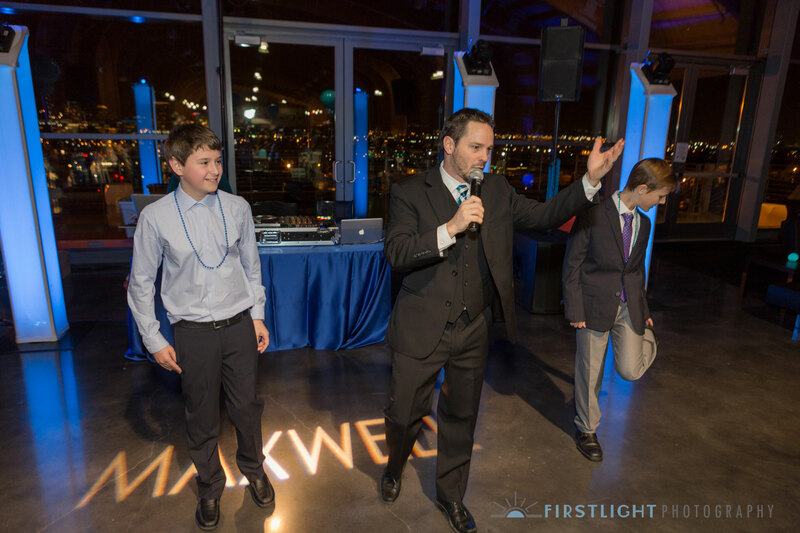 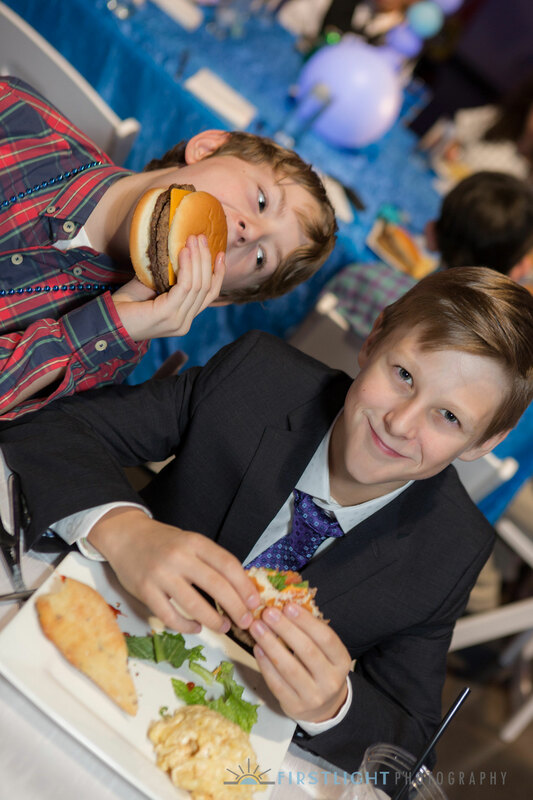 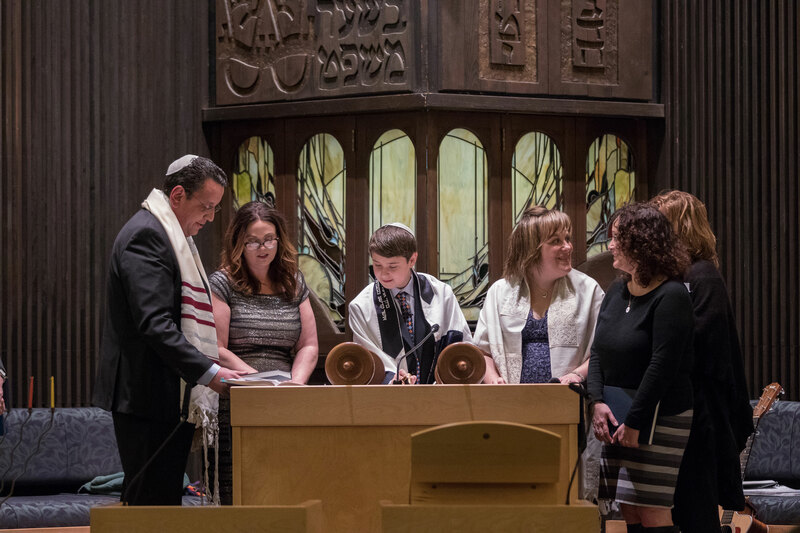 The Ceremony | Maxwell had a traditional Bar Mitzvah Ceremony that celebrated his transition into adulthood. 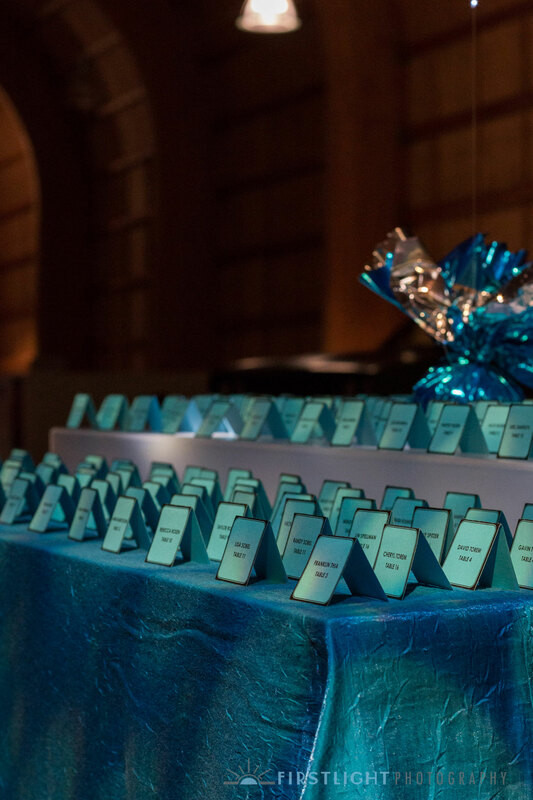 The Celebration | America’s Car Museum made for a sleek and cool setting for this fun party. 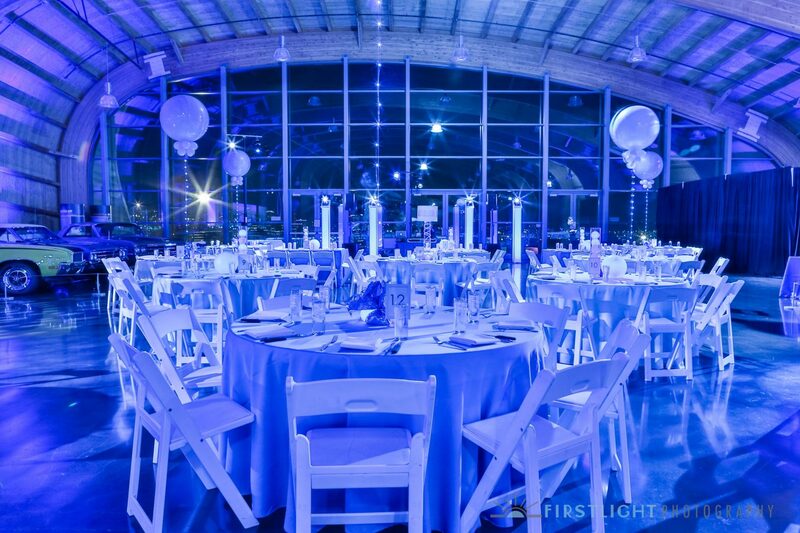 The whole place was immersed in cool blue lighting for a fresh and clean atmosphere. 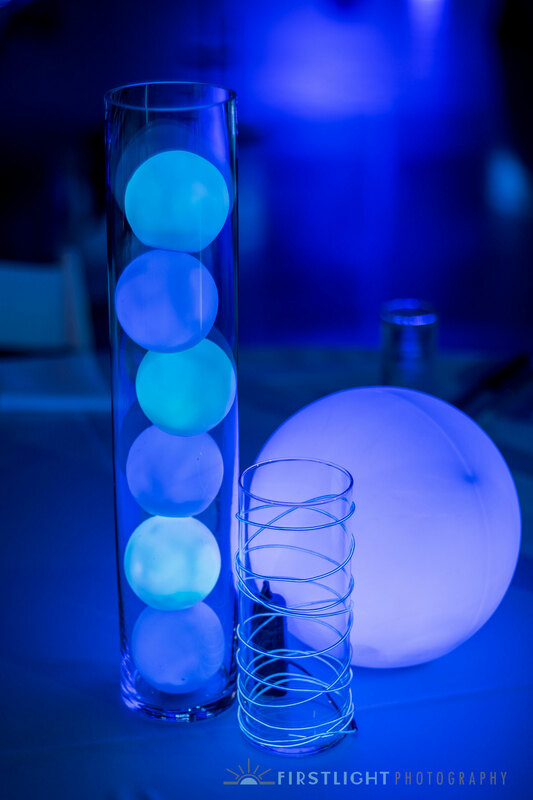 The Décor | Circular components and various lighting throughout the room gave a futuristic and modern twist. 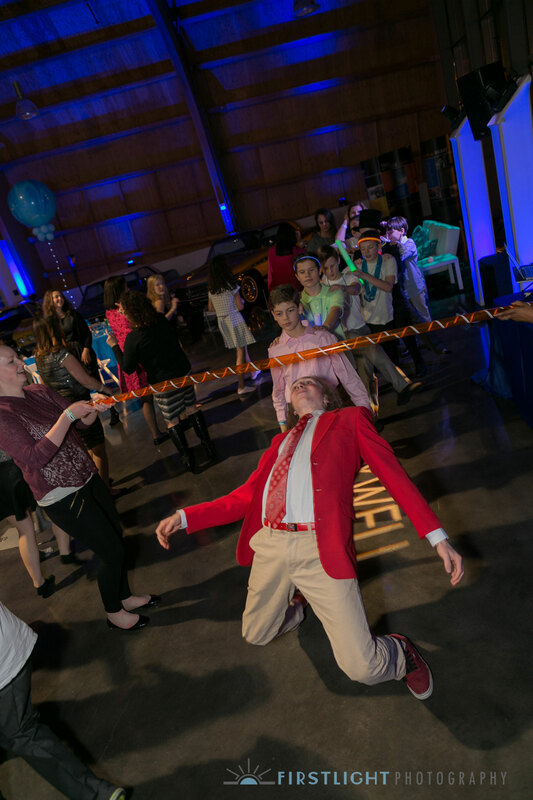 The Games & The Food | The night was packed with good food and silly games, keeping the energy high and fun! 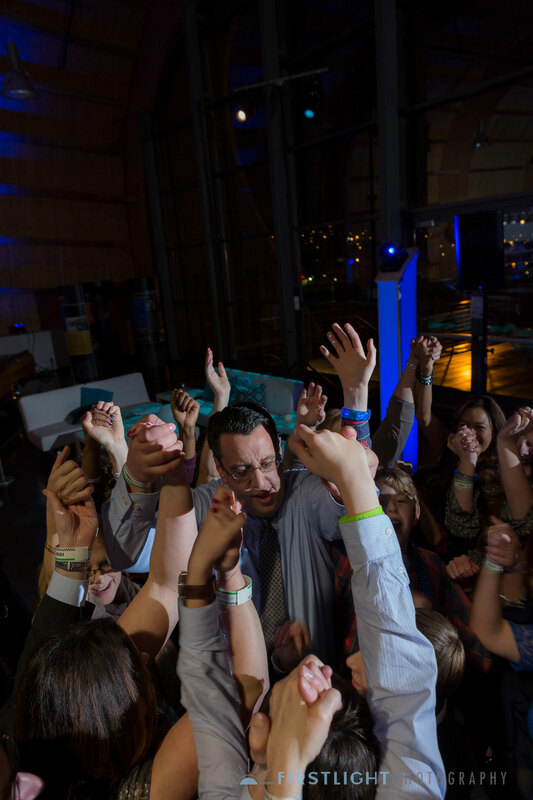 The Dance | With the DJ on point, light up props and a group that knows how to party, the dancing raged through the night. 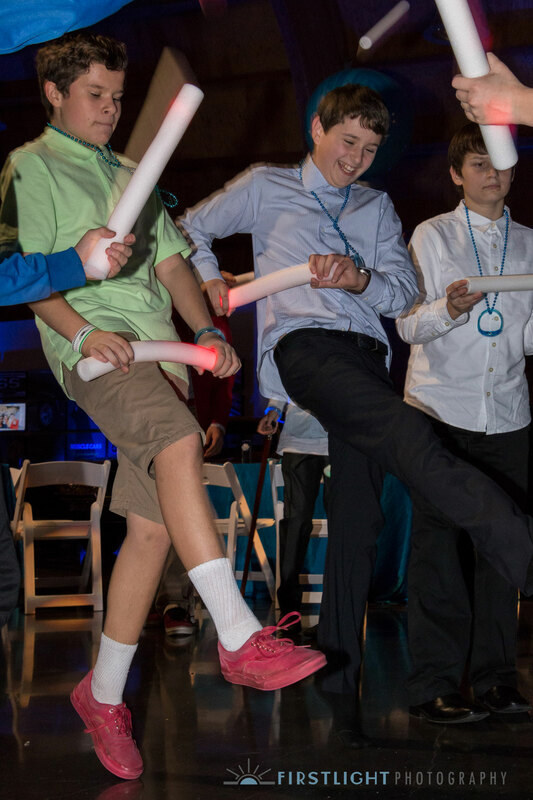 A mix of modern and traditional dancing struck a perfect balance for this Bar Mitzvah. 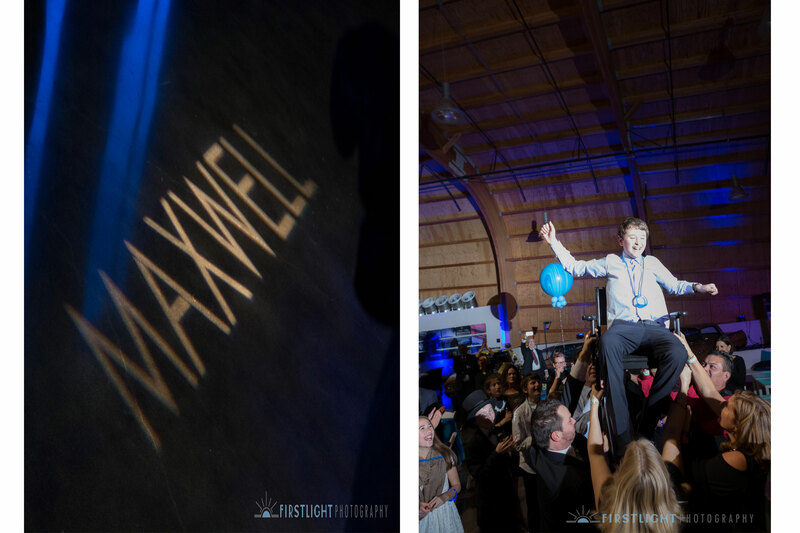 Mazel Tov | Mazel Tov, Maxwell!